LaunchCode is a non-profit organization based in St. Louis, Missouri, that works with hundreds of companies to set up paid apprenticeships in technology for talented people who lack the traditional qualifications to get a good job. The non-profit startup has trained more than 1,000 people with essential computer skills for free that has helped them in getting a job in the tech industry. 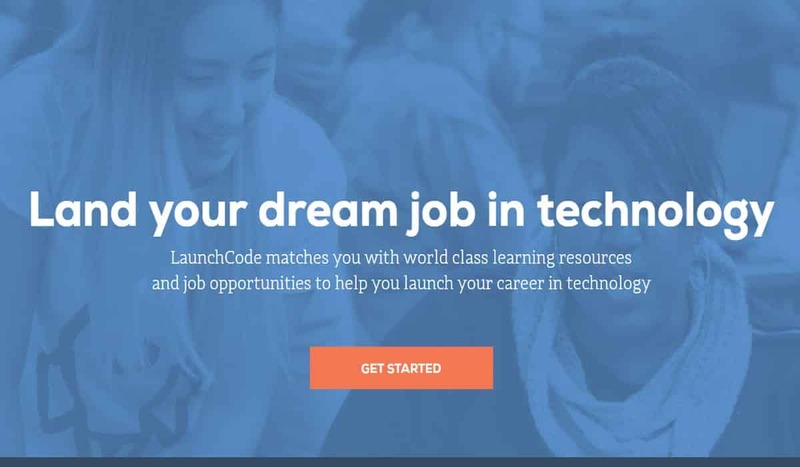 Now, LaunchCode has figured out a distinct method way to teach people with all backgrounds how to code before assisting them in finding an apprenticeship. Those interested need to apply online for a LaunchCode apprenticeship. The startup offers a 20-week introduction to computer programming course, wherein the apprentice is taught computer coding skills. During the course of the program, mentors help apprentices’ grow their skills while providing feedback on their progress and help them to finish the program. Then, LaunchCode will match the apprentice with one of their 500 employer partners for a paid apprenticeship. The non-profit says more than four out of five apprentices become full-time hires. Tampa Bay has been listed as one of LaunchCode’s six locations across the country. The first class in Tampa had started in 2017, and on Thursday night, it hosted its first graduation ceremony at Nielsen Media Research’s headquarters in Oldsmar. Kyla Rieger, a Tampa Bay resident, who was a stay at home mom for nine years, decided to re-enter the workforce but did not know where to begin. “I tried to learn to code on my own, but it’s hard to know where to start,” she said. That’s when she saw an ad on Facebook for LaunchCode Tampa Bay. LaunchCode is expected to come up with their second round of applications shortly. For more information, click here.